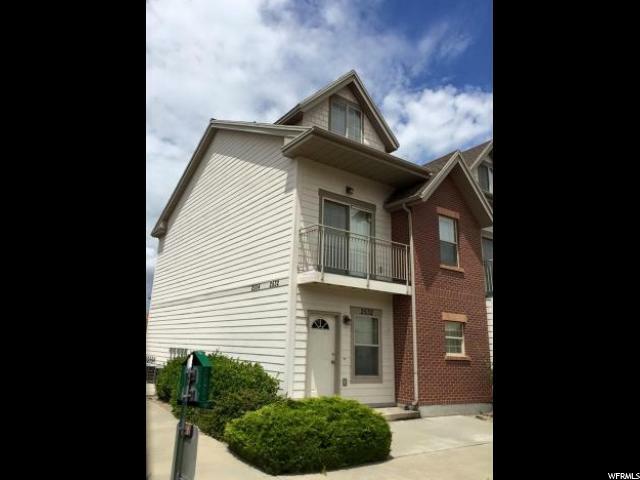 All UNION SQUARE CONDOS homes currently listed for sale in Ogden as of 04/22/2019 are shown below. You can change the search criteria at any time by pressing the 'Change Search' button below. "Very desirable end unit. Has a full-size 2 car garage. For convenience for downtown, you can't beat it. Very nice and safe gated community. Access on foot from 25th with two gated auto access points from Grant or Wall. Sale includes washer and dryer. Two dogs/cats allowed up to a combined total of 30 lbs."